It’s nice to be appreciated! 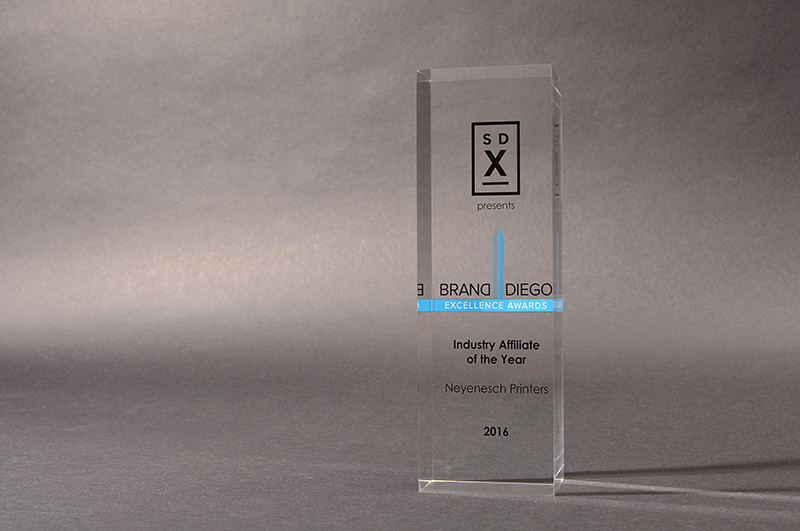 Thank you SDX for honoring Neyenesch Printers as the SDX Brand Diego 2016 Industry Affiliate of the Year. San Diego has an amazing creative community and we are happy to play a supporting role. Congratulations to all of the winners and nominees.